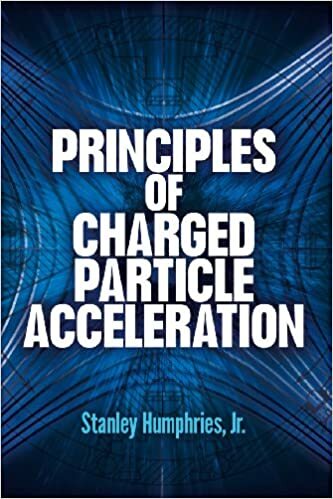 Physics E-book Collection : Principles of Charged Particle Acceleration (Dover Books on Physics) by Stanley Humphries Jr.
Principles of Charged Particle Acceleration (Dover Books on Physics) by Stanley Humphries Jr. This authoritative text offers a unified, programmed summary of the principles underlying all charged particle accelerators and also doubles as a reference collection of equations and material essential to accelerator development and beam applications. Suitable for graduate students of physics and electrical engineering with no previous background in accelerator theory, it contains straightforward expositions of basic principles rather than detailed theories of specialized areas and is the only text that covers linear induction accelerators.